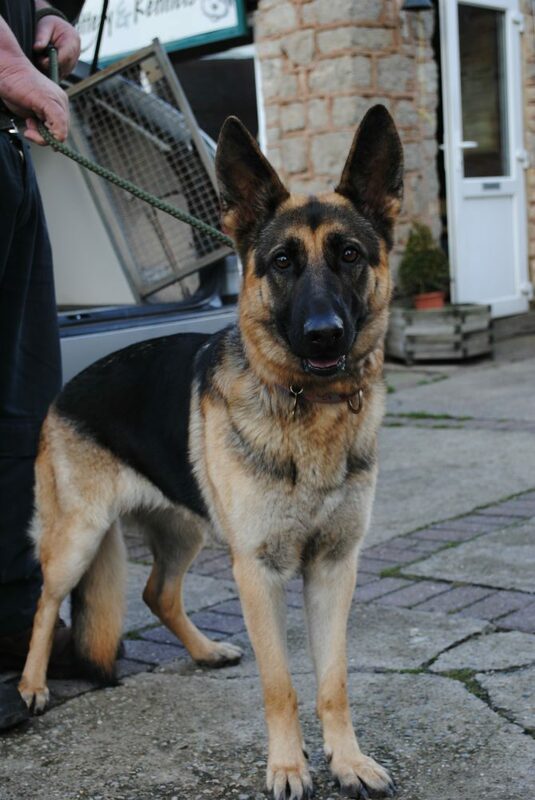 What a beauty we have here, please say hello to Sasha. 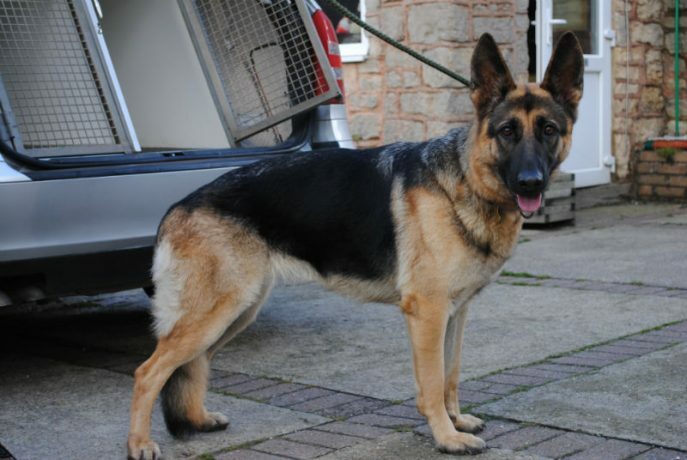 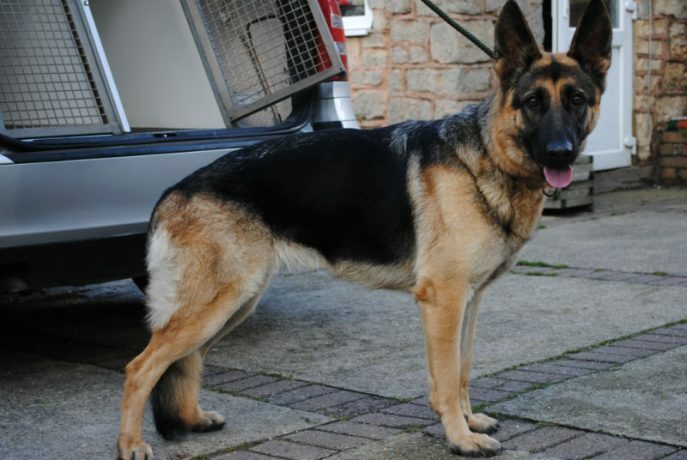 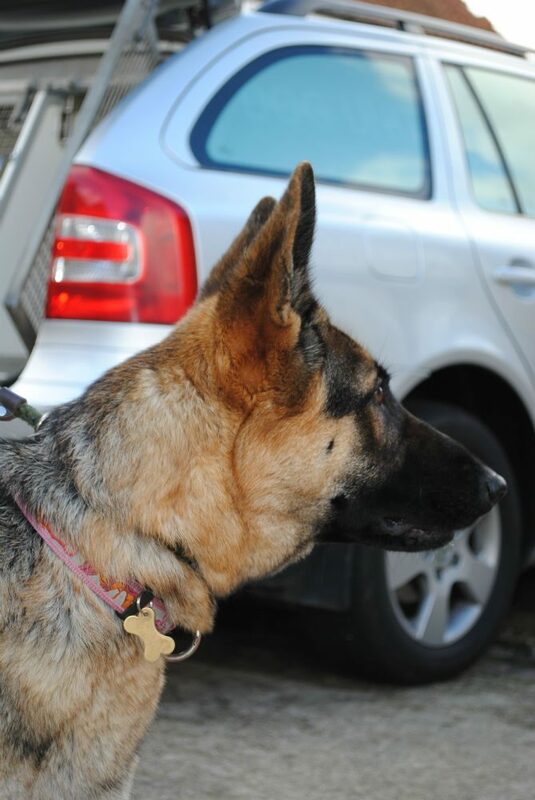 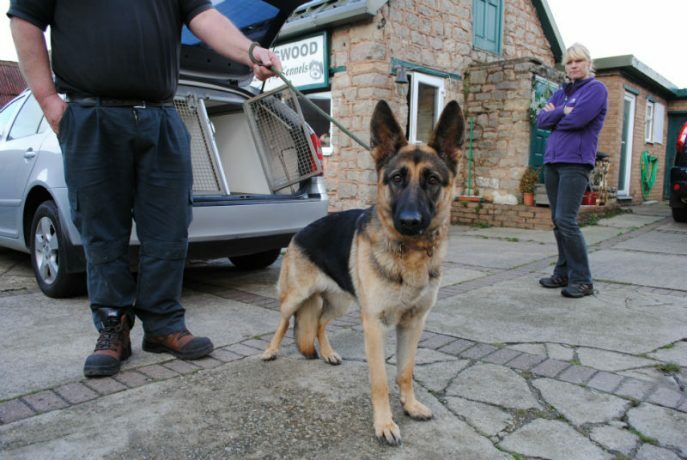 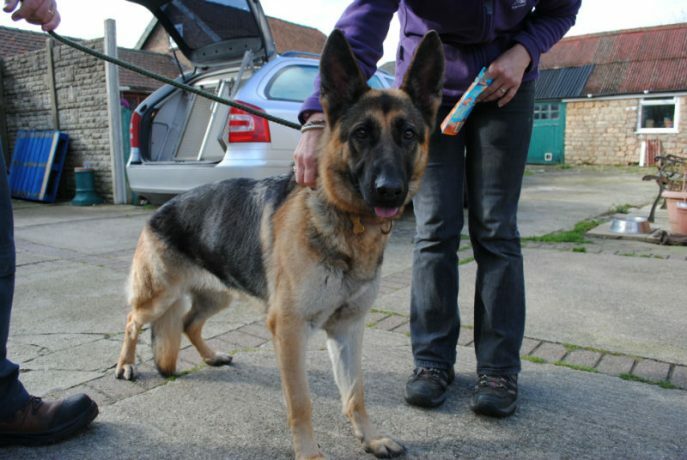 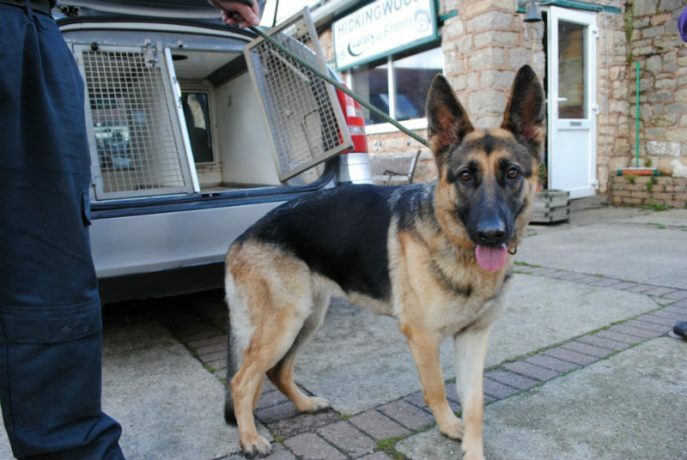 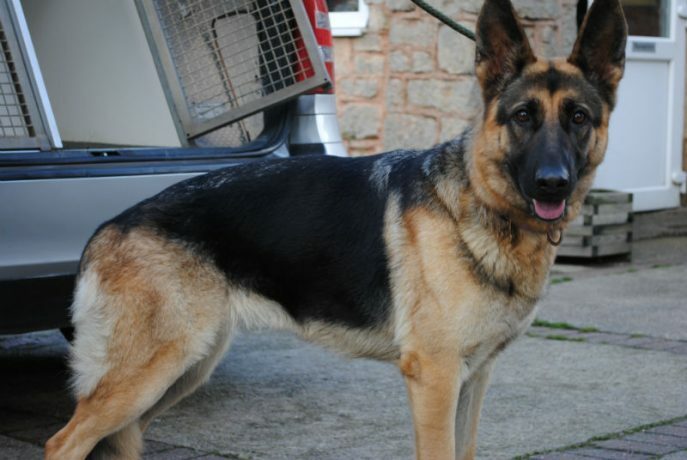 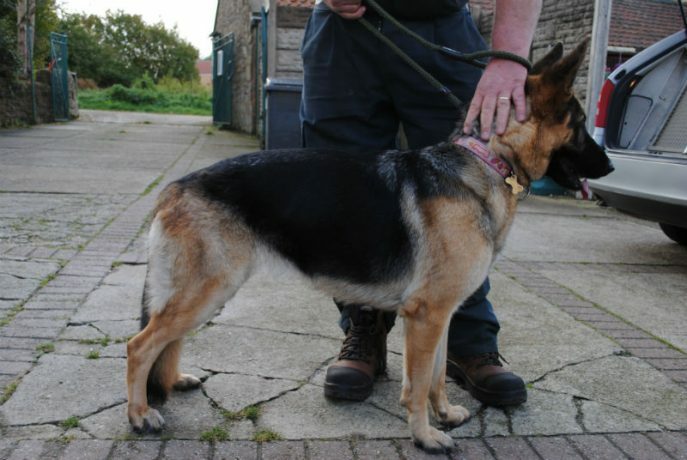 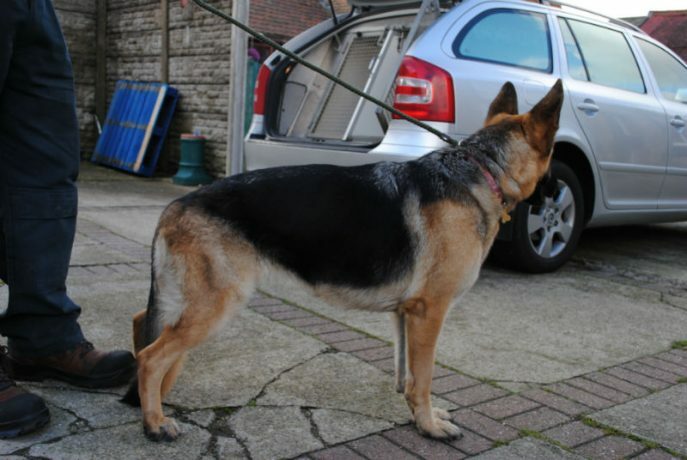 Sasha is between 2 and 3yrs, not yet spayed, needs to start her vacs again but she is chipped. 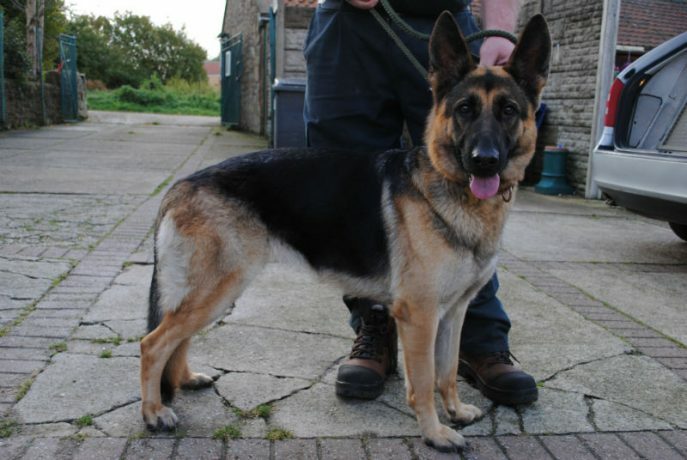 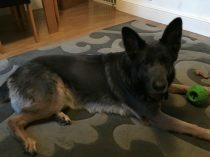 Sasha came into rescue after suffering some abuse in her previous home so understandably she is quite nervous of new people and situations so will need her new owner to be calm and patient with her so she can learn to trust. 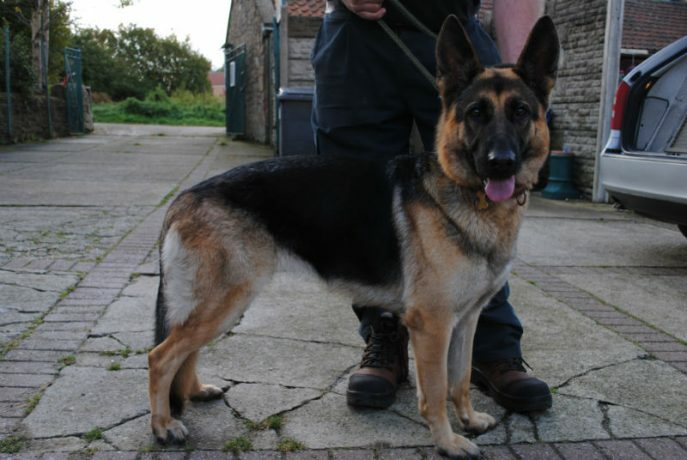 We have not seen her with children so teenagers only and no to cats. 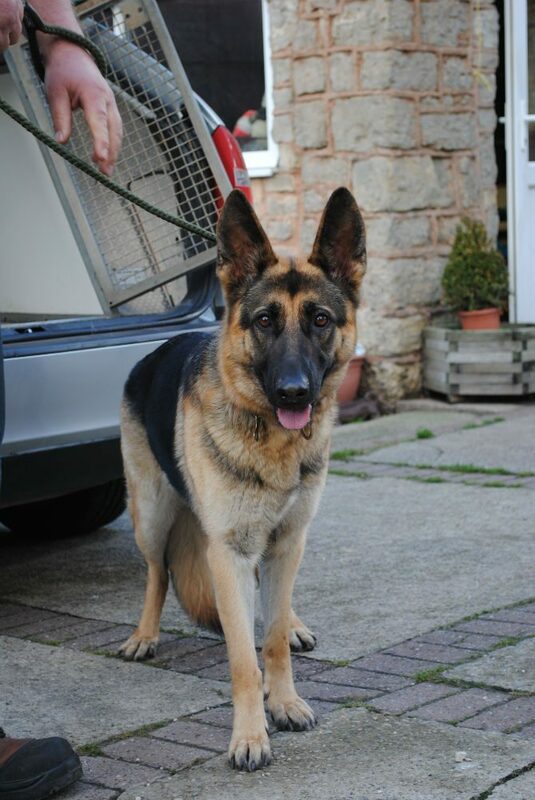 Can you help this beautiful girl learn to trust and start to enjoy life again? 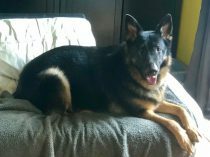 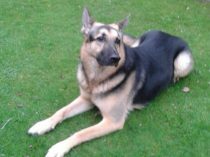 The beautiful Sasha had found love and life but has been taken to Rainbow Bridge far too young having suffered with a tumour.